Party + home decor that's like an instant shrine to the good times! 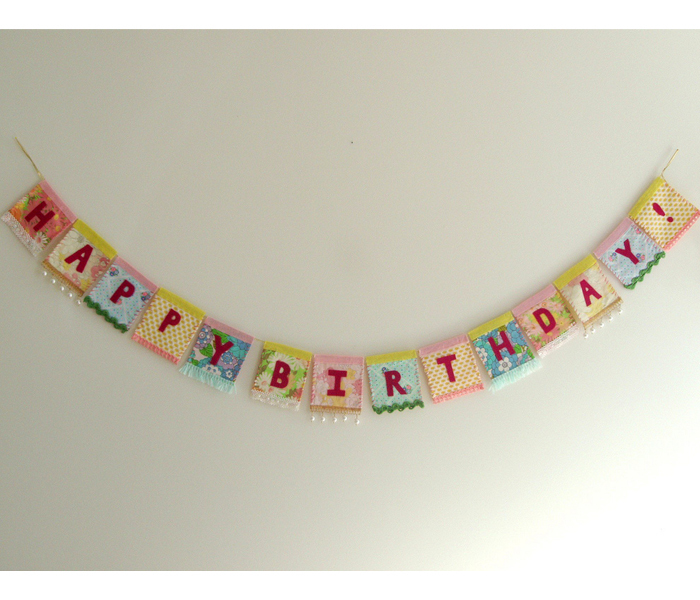 Handmade and original since 2010, FUN CULT's Glittering Fringe Banners continue to be a hit with parties and people who have great home decor taste! 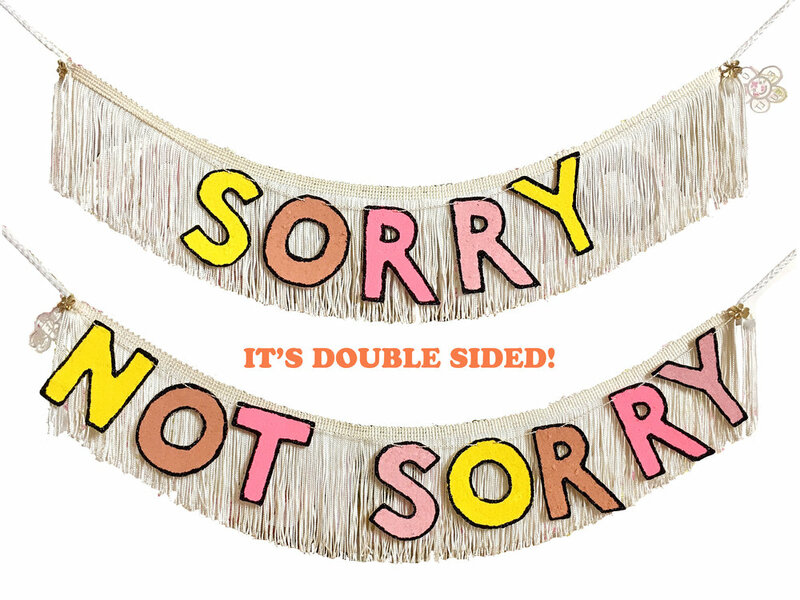 FUN CULT's Glittering Fringe banners were created in late 2010 and have become quite a hit! They are made of quality materials that allow them to hang with some weight and substance. The letters are in my own handwriting, hand cut, and glittered with the finest glitter. 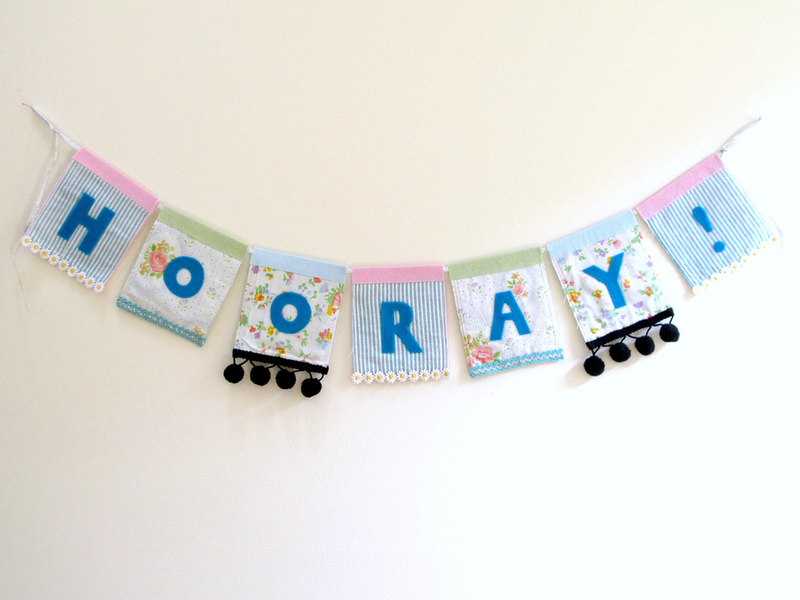 These original banners are designed to be impulsive and fun, yet they are made to last and can be used occasion after occasion, and of course as a home decor statement. I care about your banner needs and my letters will not crease, bend, bleed, or worse yet tear. If you choose to hang it outside at a celebration, should the clouds come out, a little drizzle will not harm it. In other words, it's your party and you can cry if you want to, but it won't be over a wilting banner! FUN CULT likes to celebrate the silly inside jokes of best friends, random family traditions, super custom party themes, favorite lyrics and quotes..you know, all of the special things that bond you with your people. All of us are part of a fun cult of some sort. Represent with FUN CULT’s original handmade home decor + party pieces.